Thorough knowledge in the market, own production facilities, and… just a good idea – all of that helps in creating strong and vivid brands. We care for every brand we create. All in all, handling a good brand means work that never ends. 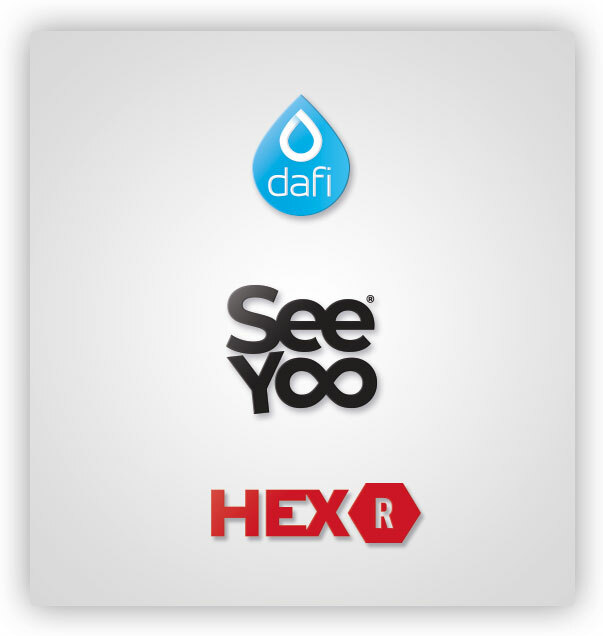 We created the Dafi brand with production of small yet efficient water purification devices in mind. 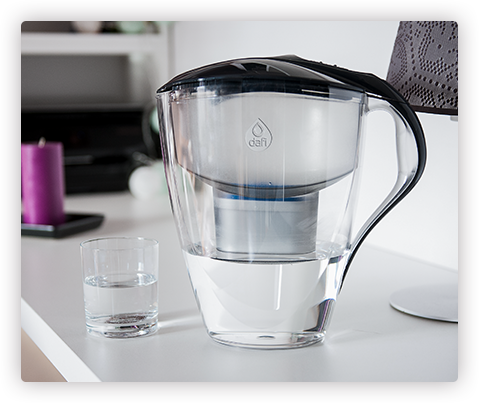 Products under the banner of Dafi improve the quality of water, enrich it with magnesium, and have a positive effect on the taste of dishes based on water. SeeYoo is a brand created as a response to the problem of food wasting. 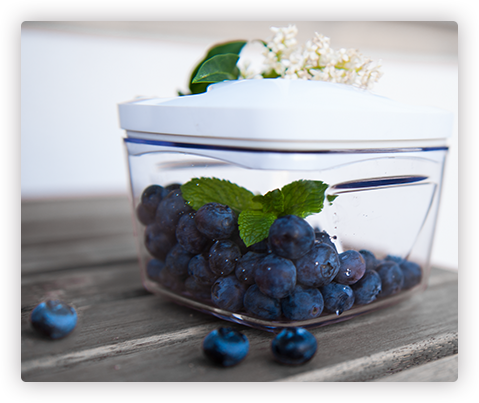 Its portfolio includes food containers, ziploc bags, vacuum sealers, and vacuum containers. The last of the listed products are capable of extending the freshness of food even 5 times – while preserving the original taste and smell. 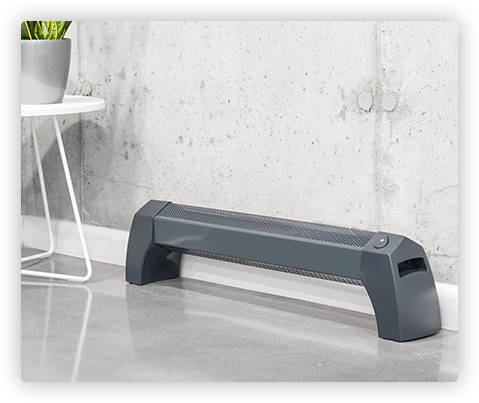 It is a brand of our original patent – of graphite radiators used for air heating. HexR will perfectly fit both in office premises as well as in regular apartments. Our radiators do not generate heavy metals that are hazardous to health, they feature noiseless operation, cheap installation, and they are completely safe – they do not need to be switched off at night.